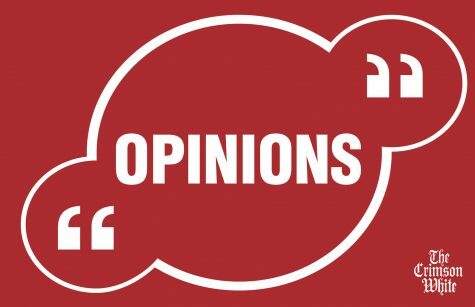 We, The Crimson White Editorial Board, have decided to remove from our website a recent opinion piece regarding the banning of “Dixieland Delight” during UA football games after the column received aggressive pushback with readers harassing and threatening the opinion’s author. The Crimson White strives to be a publication where all fair opinions can be expressed, and the safety of our staff comes above all else. Anyone who disagrees is welcome to voice their opinion, either to the Board privately or through a response piece for publication, but threatening behavior, categorized by overt threats, doxing or any other abusive behavior, will not be tolerated. We do not regret publishing this column, we only regret that we couldn’t stop the reprehensible treatment toward the author sooner. We are entirely open to hearing more opinions. We don’t want to stop listening to our readers but we also won’t give a platform to those who aim to harm others.